Mark’s concept for Series 01 was for it to be “functional, easy to maintain and amazing to ride”. 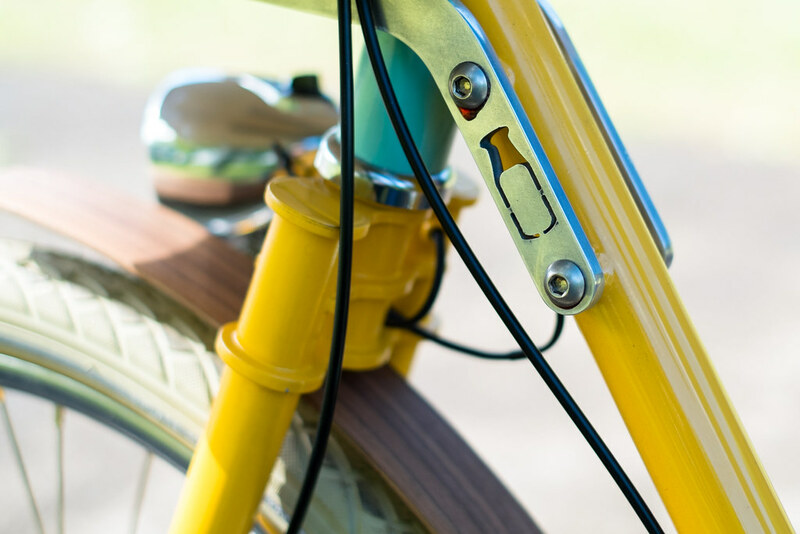 Meadows, who started the Chelmsford based company in 2010 holds these elements as the cornerstones of Milk Bikes’ design ethos. 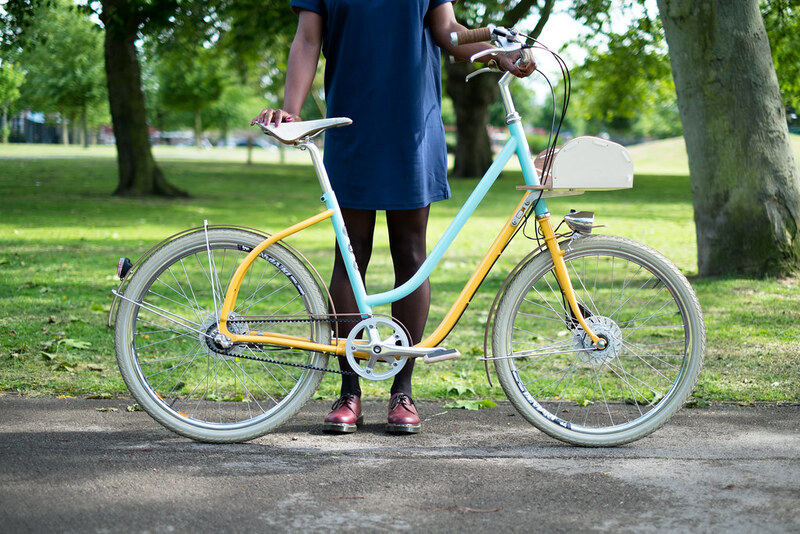 Function: Having ridden it for the last few weeks around London for the Tweed Run and to get across town for two photoshoots, I can certainly vouch for it being functional. The Barra isn’t a very large bike, something that struck me when I first saw it. 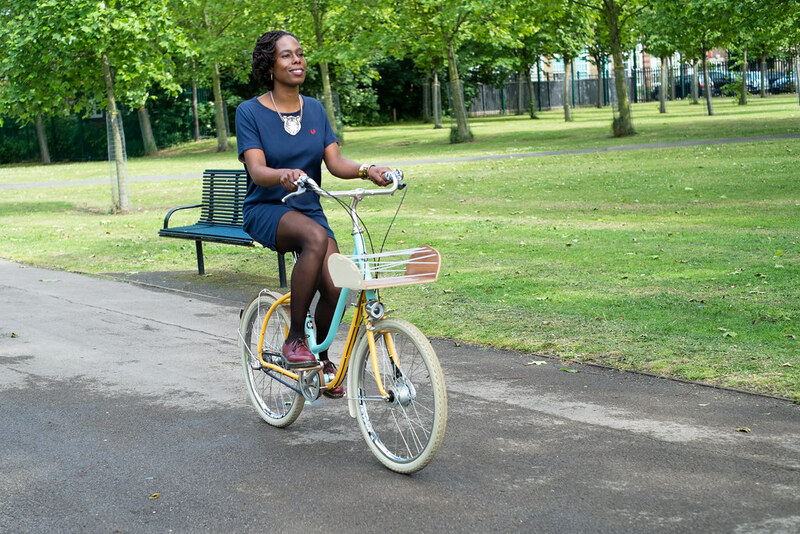 In comparison to my Pashley, this looked much more nimble & I felt that when I got on to ride. The wheels are smaller than usual, which in turn keeps the bike small. Designed for city living, Barra’s geometry has been scaled back to be more manoeuvrable in a busy urban environment. In keeping with this nimble design, the only storage facility on the Series 01 is the wooden front porter. Initially I was concerned about how secure it would be: yes, the design looks beautiful and the wood felt sturdy, but I’ve gotten so used to chucking stuff in a large wicker basket with high sides, this rack seemed a bit open to me. And then I used it. My only wish for this is some kind of rubber/plastic adaptor to make the hole a little smaller if you’re not getting a large hot drink, or want to pop a bottle of water in there. 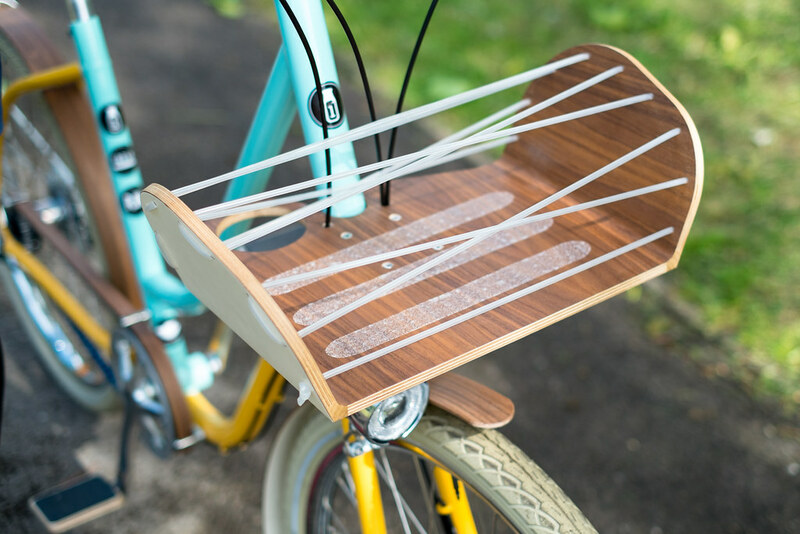 If you’re not planning on carrying a lot around with you while you zip through the city, you really don’t need more storage space than this and you won’t miss having a back rack. 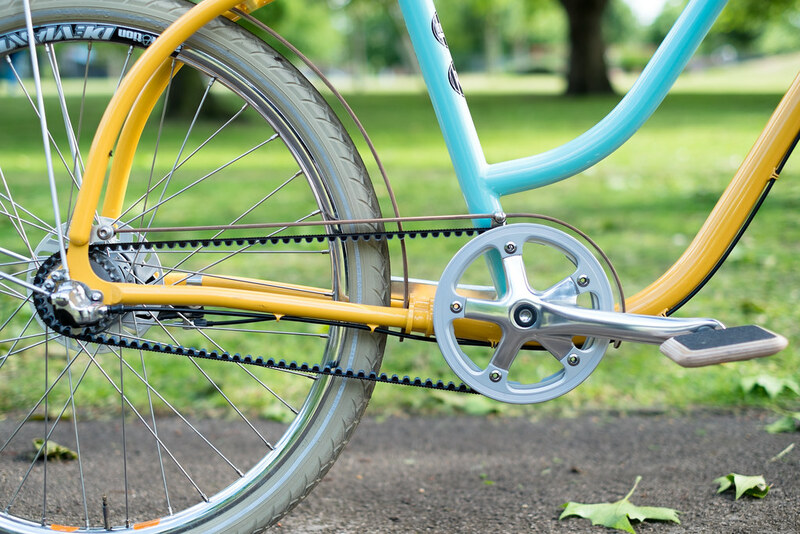 Maintenance and riding: First things first – the Belt Drive. 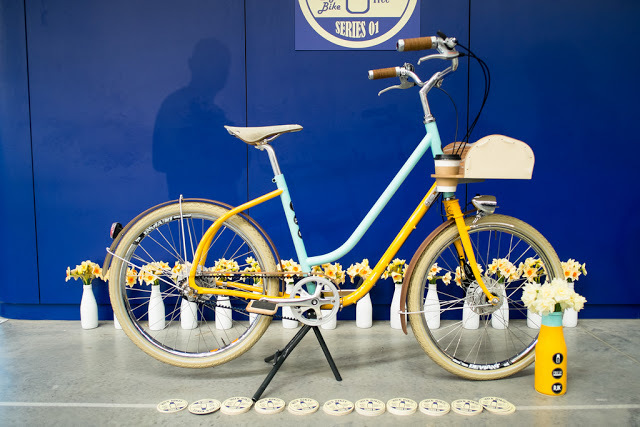 All Milk Bikes come with the Gates Carbon Drive system, and it feels like an utter joy when you get pedalling on it. 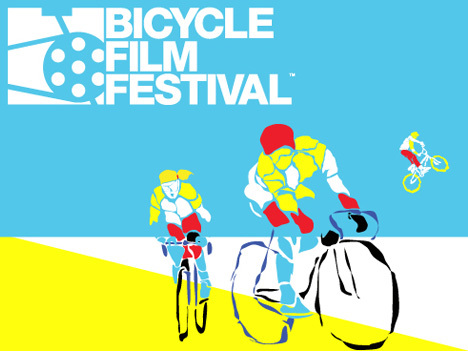 I’ve always cycled on bikes with traditional Chains, but this feels very different…. 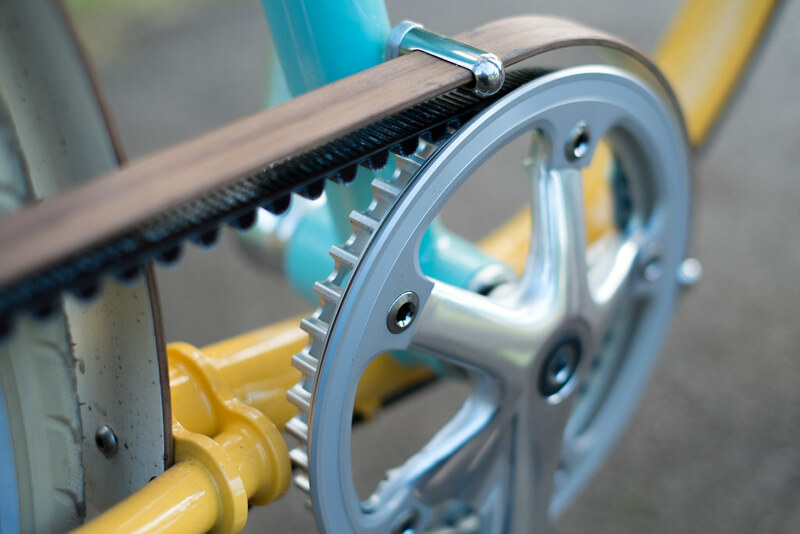 A belt drive is incredibly low maintenance: no lubrication is required (so no grease – I’m not afraid of a bit of dirt, but it’s nice not to have to get mucky), it isn’t going to rust-up, and with the teeth of the belt completely engaging into the drive system, it feels like it rides a lot smoother. Clean, quiet and direct, there was a feeling of being a bit more connected with the bike. Along with the wooden belt guard, this gets a total thumbs up from me. The low maintenance theme continues through the Series 01with its lights. 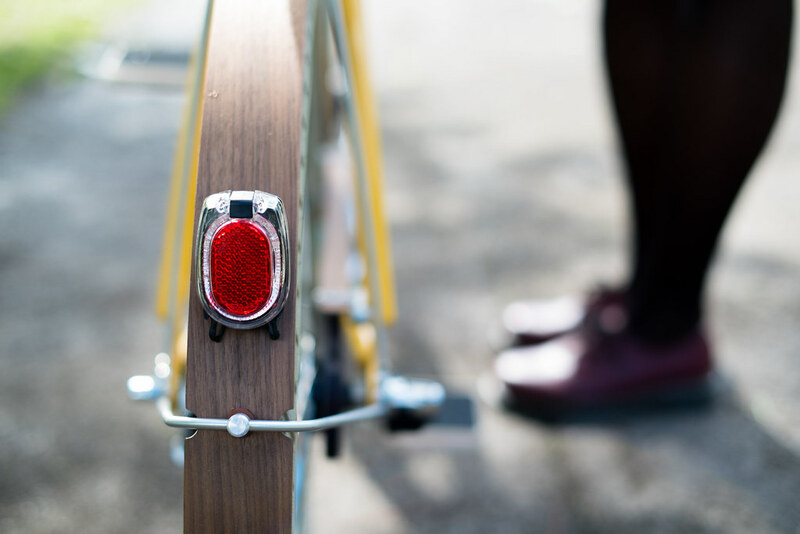 The front and rear lights (note the rear cable is internal, and built into the mudguard) are Dynamo powered, converting pure pedal power into electricity… green and clean, I love this! 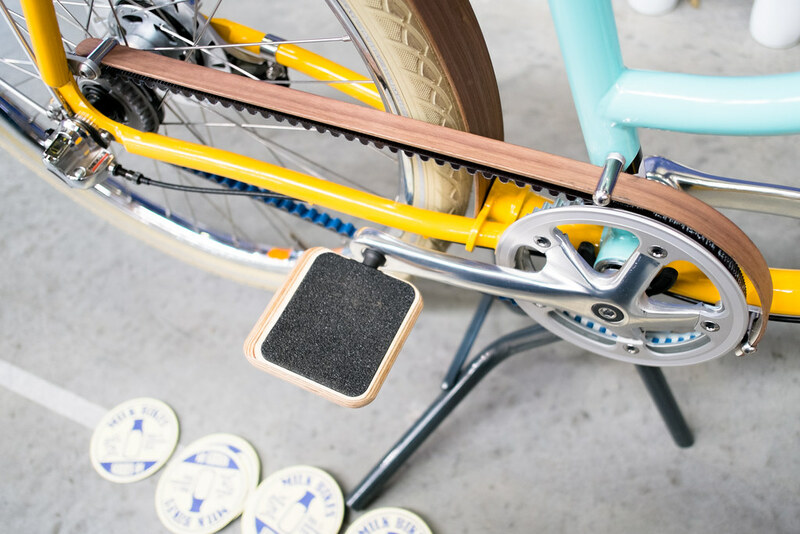 They are bolted to the bike and with no charging of batteries or having to fuss about taking them off / fixing back on, this is quite a cool “fit and forget” system. Overall I found the Series 01 a comfortable bicycle to ride: I’m a huge fan of the traditional sit up and beg riding position, and the angle of these bars is great. The bike does have a little bit of weight to it, but the Series 01 is NOT incredibly heavy, so riding doesn’t feel like a labour. 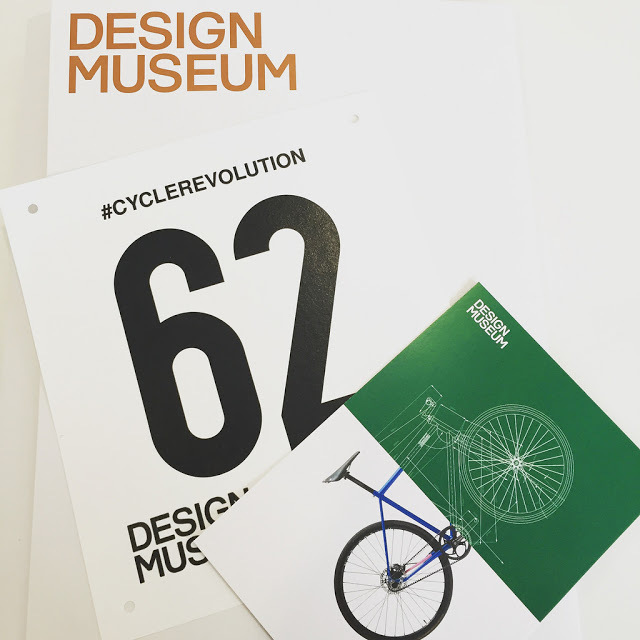 A mention must go to the saddle all the bicycles in this batch comes with – the Brooks Cambium C17s. I’ve been intrigued by these since they launched, so it was great to finally get a chance to ride on one. “Ready to ride” as soon as they come out of box, Brooks state these saddles need no breaking in, and are incredibly easy to look after… the vulcanised rubber is already waterproofed, protecting it against the elements and doesn’t require ongoing care. Although not exactly instantaneous (perhaps I’m too used to my B66s which has moulded perfectly to the shape my bum after 4 years! 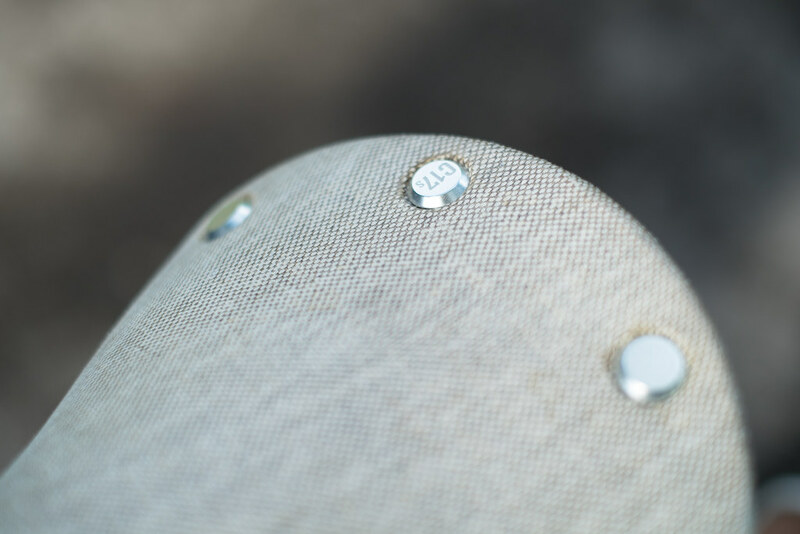 ), the Cambium have proven to be a comfy saddle, and I’m sure with more rides over time it gets even better. 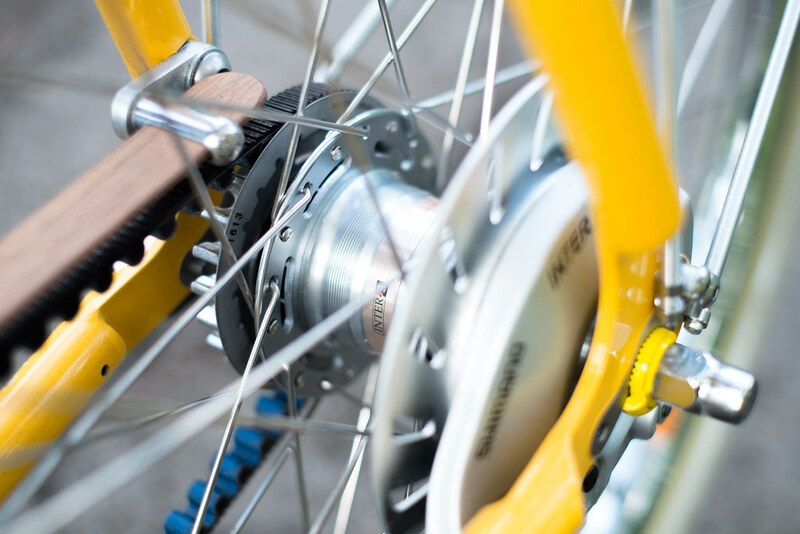 The 3-speed hub gearing is enough for getting around the city, and as they’re Sturmley Archer gears, this again ticks the clean / easy maintenance boxes of the S:01 design. 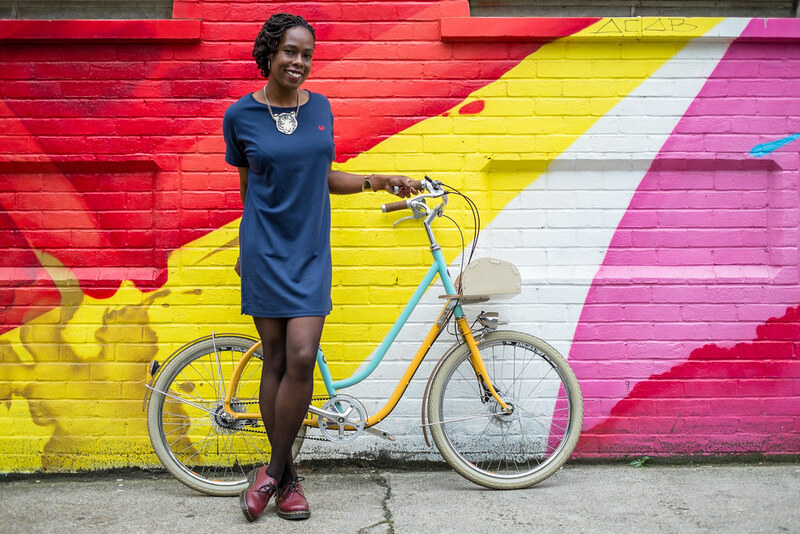 Milk Bikes have said of their bicycles “we want more people to get out and ride – if the bikes are not comfy or useful, people won’t ride them… what’s the point of a bike that isn’t used?” The Series 01 is definitely a bicycle that matches that criteria and is certainly a bike that I’d be more than happy to use. 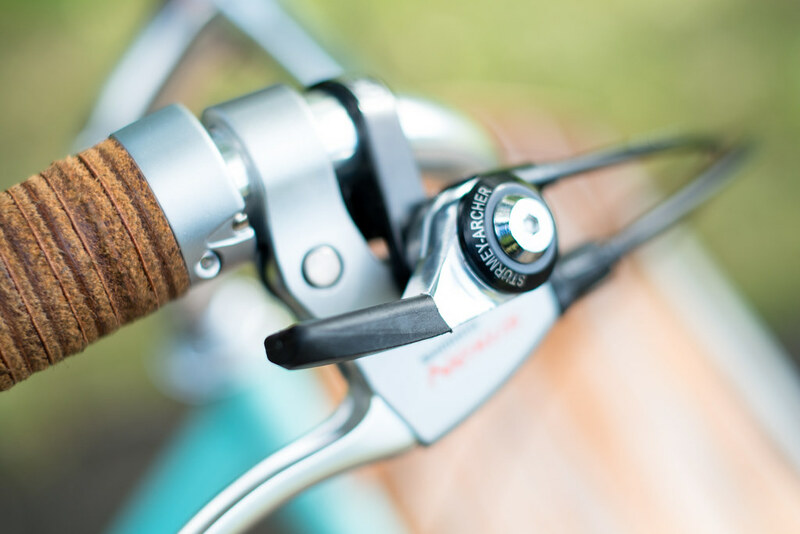 The craftsmanship, aesthetic and design of the Barra / Series 01 is beautiful, and with a majority of the bikes components being handmade and assembled in the UK, that’s rather special. Retailing at £2,495 the Series doesn’t come cheap, but believe me when I say you get what you pay for with Milk Bikes, along with owning an extremely unique bicycle which is a little work of art. Many thanks to Mark Meadows for loaning VCG the Barra for review, and to Ian James for all his excellent photography for this blog post. 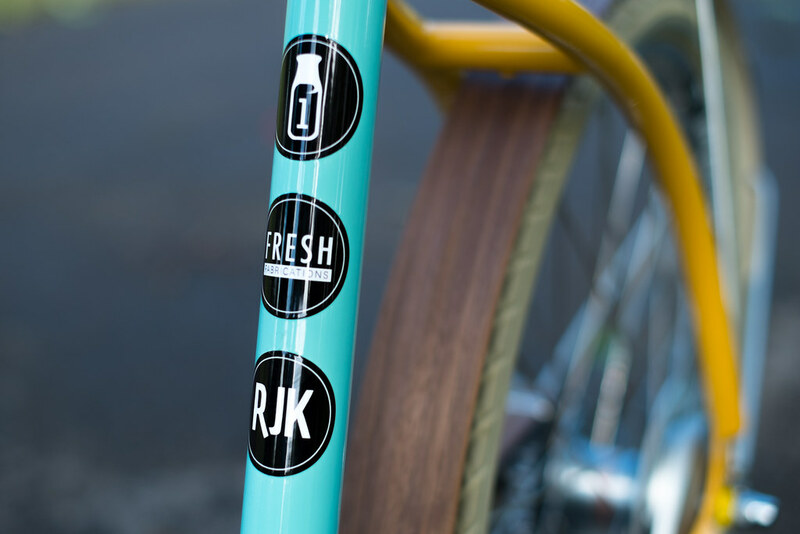 More details on Milk Bikes Series 01 can be found here. Further photography by Ian James of Milk Bikes can be found here. 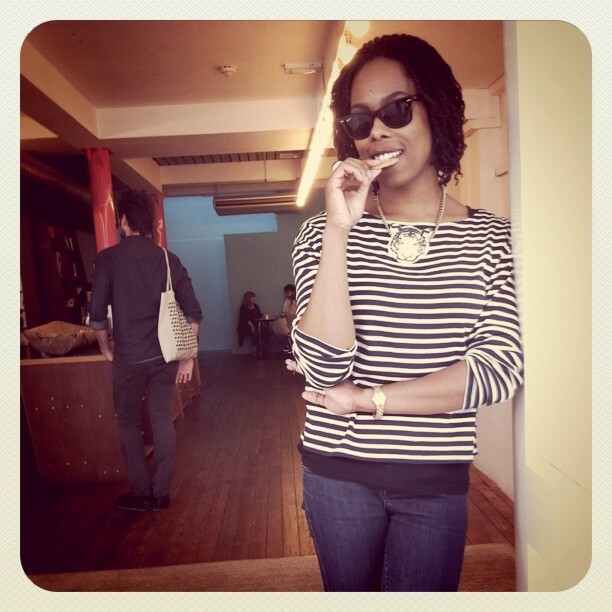 Your blog is amazing, really love how you still ensure you stay stylish when commuting and riding your bike. In terms of your outfit, what shoes are the best for looking fashionable whilst being comfortable? I feel the more expensive the shoes are the more they hurt. 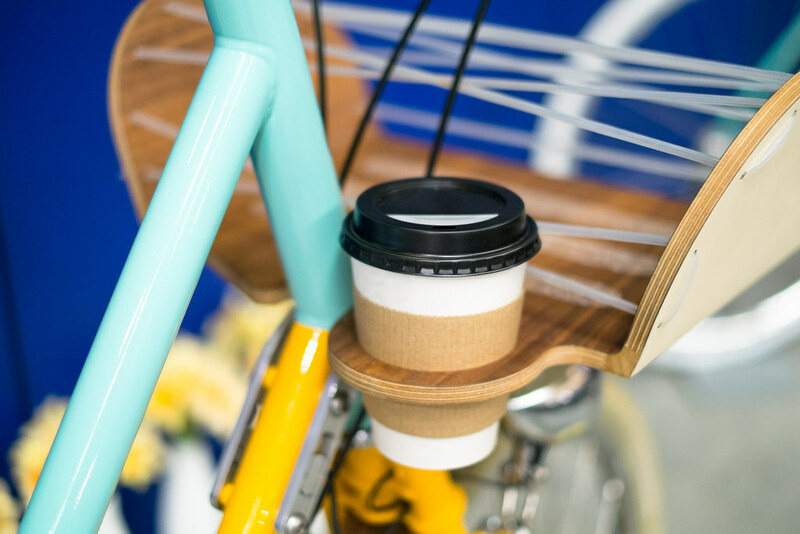 What a fab bike… and I love the coffee holder- total necessity !! What a gorgeous bike. I thought I loved it in your Tweed Run post but it really is very extraordinary in design. Cupholder and wow.. belt drive.. quite the future! 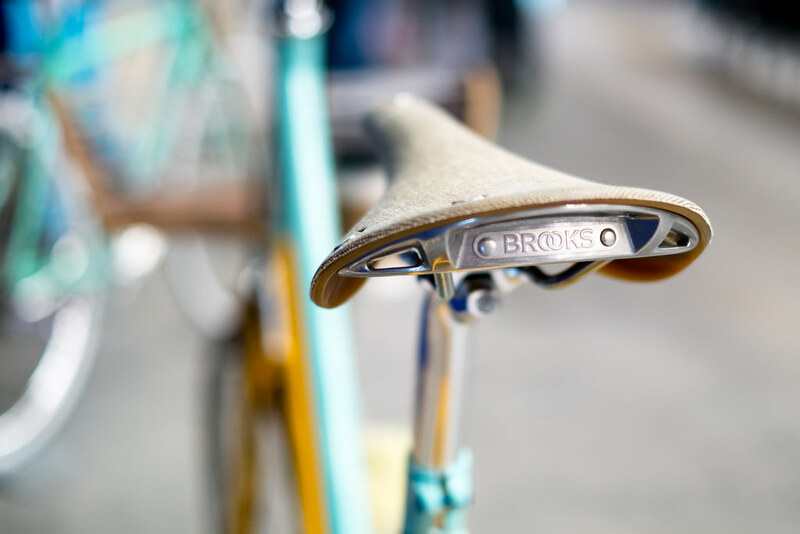 Love the Brooks saddle too. I hadn’t heard of that one. 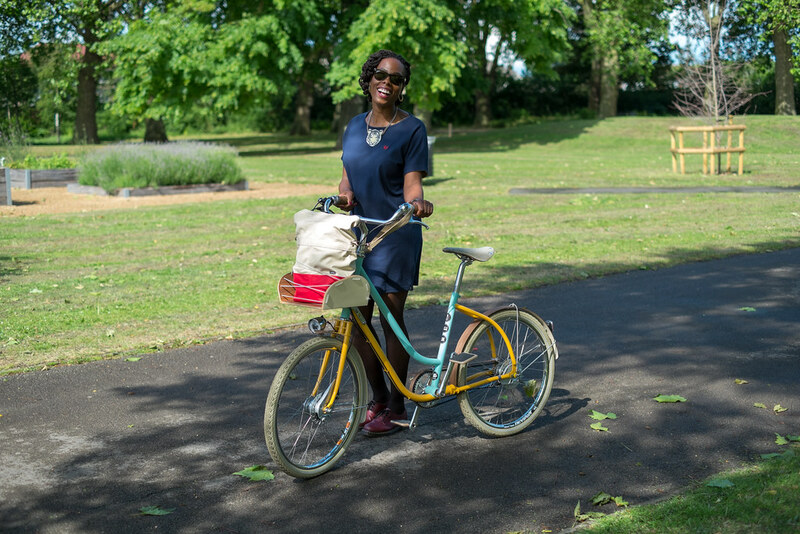 It will be great when people start to take bikes seriously as a means of getting around, and we stop all the second hand bike market (without verification) and hopefully bring down the theft problem, then people will feel they can invest in gorgeous ones such as this.